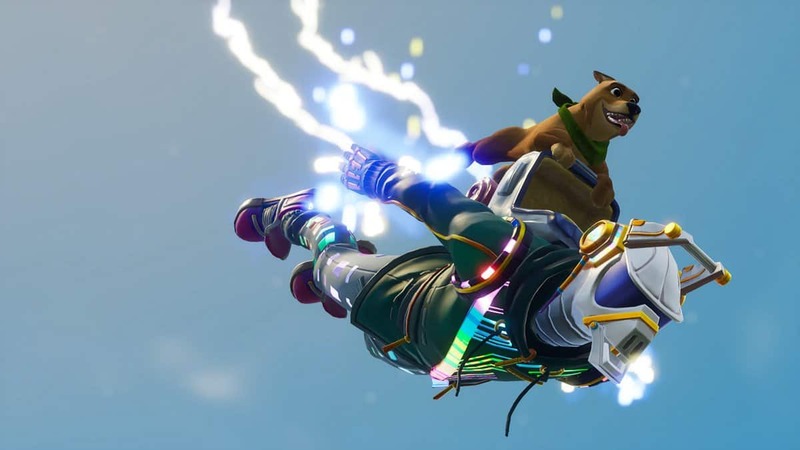 While Epic’s Fortnite might not be a graphical marvel meant to push both Xbox One and PS4 to their limit, considering the big map design and physics of the game alongside the use of Unreal Engine 4 means the game can be a bit taxing on the hardware. In one of their latest comparisons and analysis videos, Digital Foundry went to work on dissecting the Xbox One and PS4/PS4 Pro version of the game. 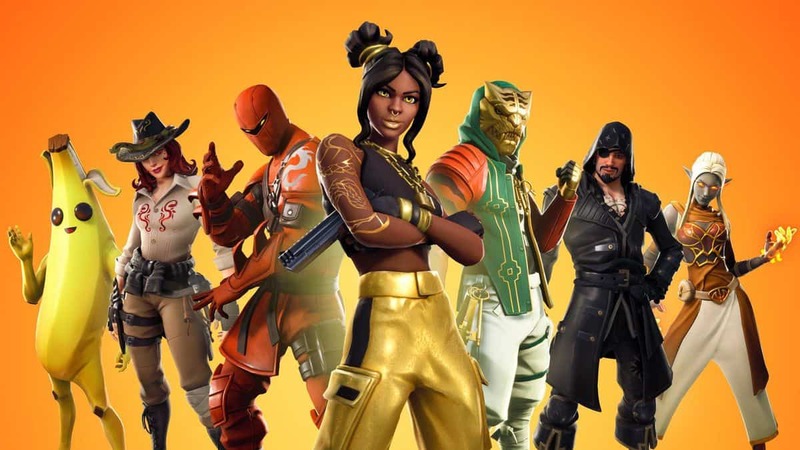 As it stands, it seems like the Xbox One version might be winning in the case of Fortnite despite having a lower pixel count of 900p compared to PS4’s 1080p. 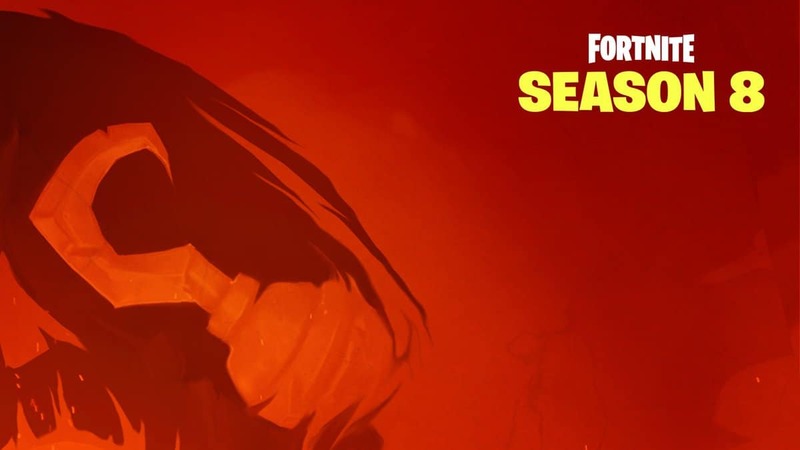 Epic Games had already confirmed that both consoles will run Fortnite at a locked 30 frames per second but thanks to Xbox One’s reduced pixel count it seems to be the perfect platform to play the game if PC is not an option. Surprisingly, the base PS4 version seems to fare the worst with stutters and frame-time spikes of up to 100ms and frame drop down to mid-20s instead of the perfect 33ms frame time and a rock solid 30fps. The PS4 Pro version sits somewhere in the middle of Microsoft and Sony’s other console while offering enhanced visual presentation at 1080p as compared to base PS4. Despite maintaining 30 frames per second, for the most part, the 100ms frame time stutters still kick in from time to time. While the Xbox One version does have a softer image presentation compared to the other two consoles and can occasionally suffer from frame time spikes, for the most part, the console retains an even 33ms frame pacing giving a smoother experience. 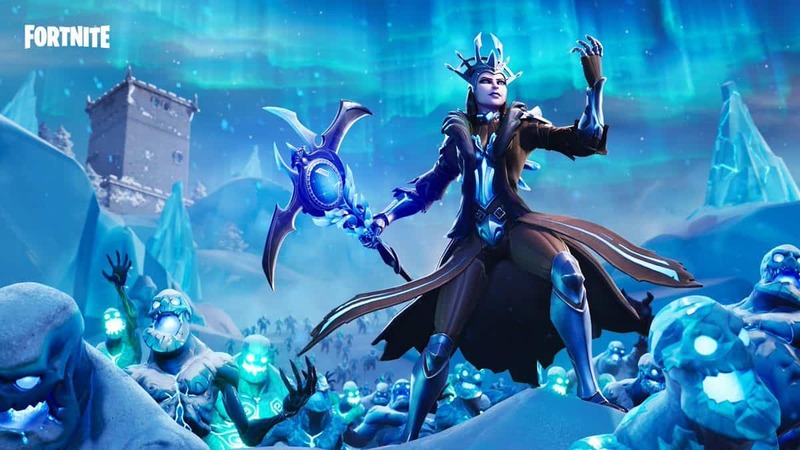 Of course, if a choice was to be made, the PS4 Pro version might be better overall thanks to its improved visuals and pretty much on-par performance with Xbox One version of Fortnite. 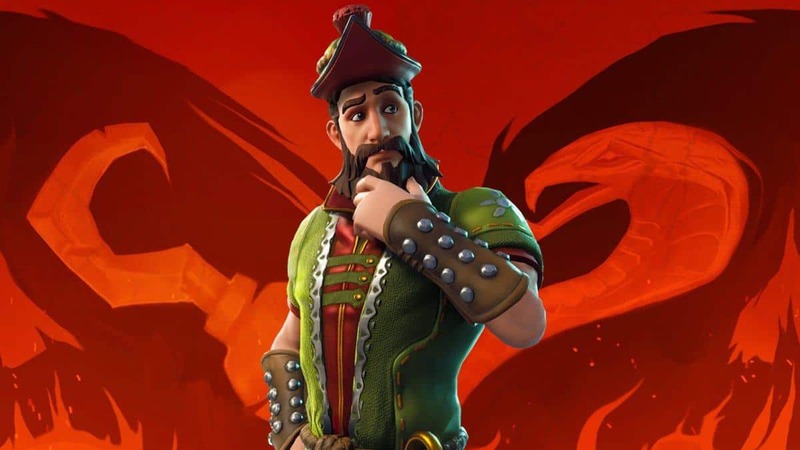 Considering the game is still in early access for at least a year, Epic Games should try to improve the PS4 version significantly while ironing out some of the kinks from the other consoles.